The clash of light sabers in the electrifying duels of Star Wars. The chilling bass line signifying the lurking menace of the shark in Jaws. The otherworldly yet familiar pleas to “go home” in the enchanting E.T. 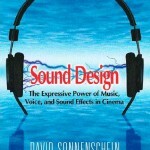 These are examples of the many different ways in which sound can contribute to the overall dramatic impact of a film. Sound design is as important as art direction and cinematography when it comes to crafting a distinctive atmosphere for your film, and it can also be an effective tool in expressing the personalities of your characters. 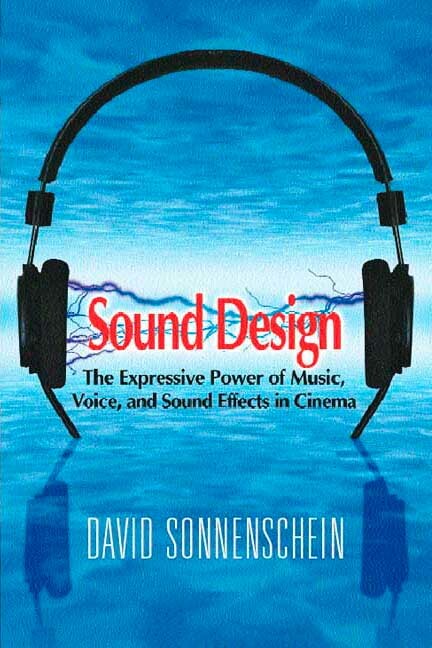 In addition to introducing basic theory and analyses of examples of well-known films, this groundbreaking book shows you how to use music, dialogue, and sound effects to provoke an emotional reaction from your audience. Interactive, simple exercises nurture your creative ability to hear and compose the most effective sounds to express the story and how to seamlessly integrate them with all the other cinematic elements. User-friendly and rewarding for producers, directors, writers, editors, musicians, composers, and sound technicians of every level, as well as students of cinema. 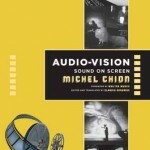 In Audio-Vision: Sound on Screen, French critic and composer Michel Chion reassesses audiovisual media since the revolutionary 1927 debut of recorded sound in cinema, shedding crucial light on the mutual relationship between sound and image in audiovisual perception. Chion argues that sound film qualitatively produces a new form of perception: we don’t see images and hear sounds as separate channels, we audio-view a trans-sensory whole. 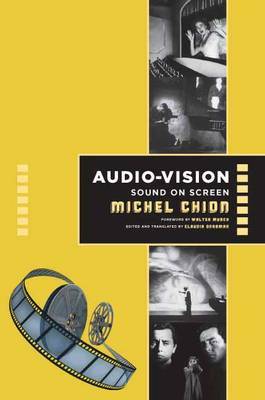 Expanding on arguments made in his influential books The Voice in Cinema and Sound in Cinema, Chion provides lapidary insight into the functions and aesthetics of sound in film and television. He considers the effects of such evolving technologies as widescreen, multitrack, and Dolby; the influences of sound on the perception of space and time; and the impact of such contemporary forms of audio-vision as music videos, video art, and commercial television. Chion concludes with an original and useful model for the audiovisual analysis of film. 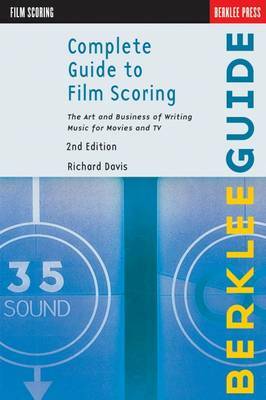 This is an essential resource for both students and professionals, offering shrewd insight into the business, process, and art of writing music for film and TV. 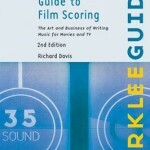 Interviews with top film scoring professionals add the priceless insight of the wisdom that comes with experience. 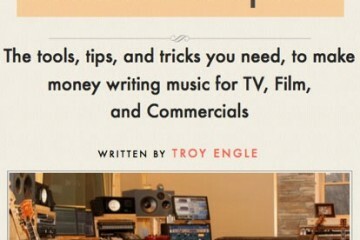 This how-to guide takes you inside the world of creating music for film and television, focusing on key concerns such as: ensuring musical aesthetics, using the most effective technology and techniques, and understanding the business side of things. Packed with case studies and insider’s tips, this book lets you learn by example. Also teaches how to nurture positive relationships with music editors, directors, producers, recording engineers, musicians, music executives and more. 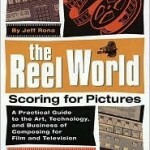 Visit the book’s companion website – www.reelworld-online.com – for updates, additions, resources and more! 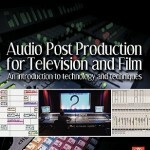 Previously titled Audio Post-production in Video and Film, this third edition has been completely revised and restructured to provide a step-by-step guide to the professional techniques used to shape a soundtrack through the production process. 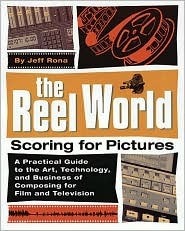 Covering sound for both film and television, this edition includes many of the practical techniques and shortcuts used by experienced editors and mixers. Part one explains the basics of audio post production – how audio is recorded, how sound and picture stay in sync, how audio can be exported from system to system, and how film and video technology works. 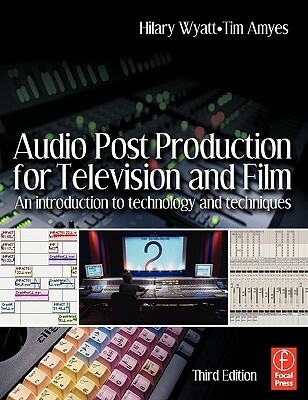 Part two follows the path of production sound from its original recording right through to the final mix, and includes sections on editing sound with picture, dialogue, sound effects and music editing, how to run ADR and Foley record sessions, and mixing, using many practical examples.Audio Post Production for Television and Film is aimed at professionals already working in the industry, newcomers, students and those considering sound for film and television as a career – in fact anyone who wants an insight into current professional practices and a comprehensive overview of the sound post production process. 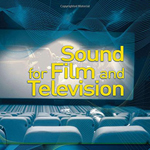 Written by one of Hollywood’s leading sound experts, Sound for Film and Television provides a solid grounding in all aspects of the sound process. Basic principles are presented with illustrations demonstrating how they affect the day-to-day activities on a film or television set, in the editing room, and in the mix room.